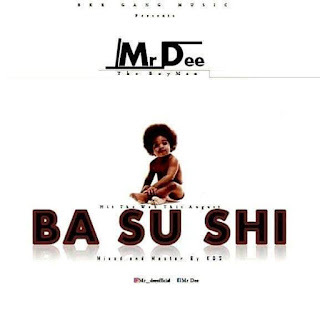 'BA SU SHI' by Mr. Dee is the new song on the block. 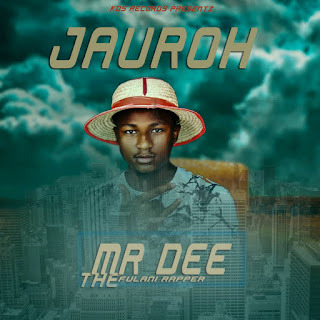 Song that can make you enjoy your evening make you feel proud of young people doing great music around you. It's surely a nice one from Mr. Dee, kindly download & share song with friends and family.